Are you looking for a car that seamlessly blends style and performance? 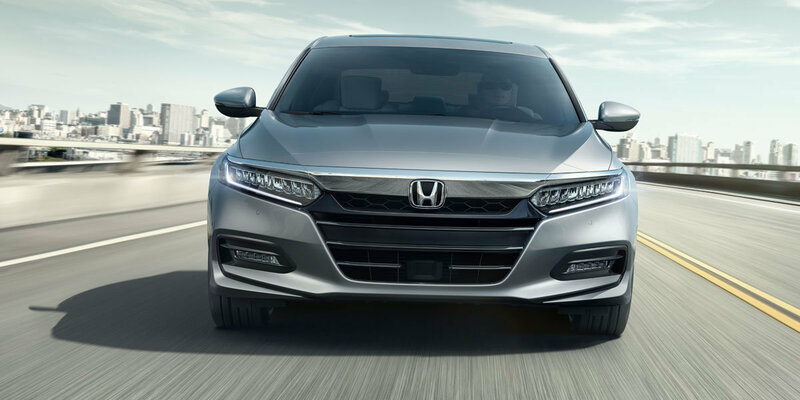 With great fuel efficiency, reliability, and exquisite comfort, the Honda Accord allows you to see for yourself all that it has to offer drivers in Troy when you schedule a test drive. Enjoy your new Honda as you explore the Michigan scenery for miles and miles through Royal Oak, Rochester, and Metro Detroit. 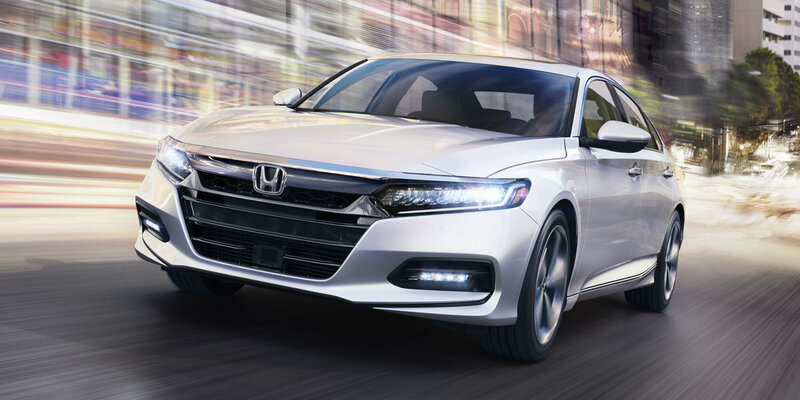 Boasting great power and comfortable suspension, the Honda Accord Sedan is well equipped with Honda's best technology inside and out. Honda's attention to detail is immediately apparent in the many safety features that ensure you and your passengers are protected for every trip you take. Your new Honda will turn heads with newly redesigned style. Smooth, sporty lines and upgraded materials exude luxury as you cruise through Michigan highways. Enjoy the in-cabin entertainment system and let us help you select from a variety of options to bring your experience to the next level. 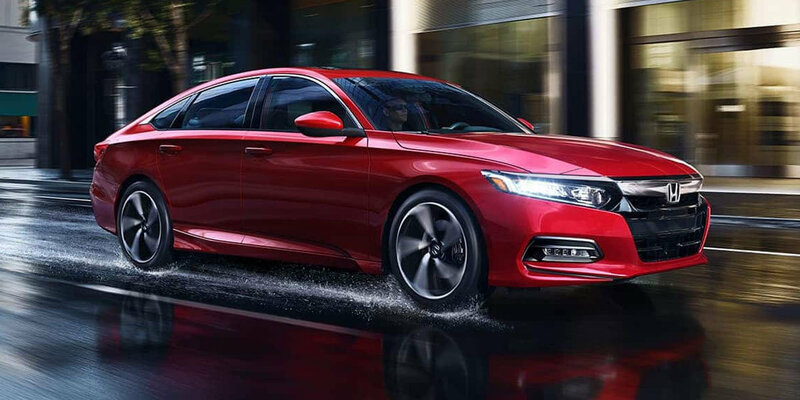 Are you ready to test drive a new 2019 Honda Accord? 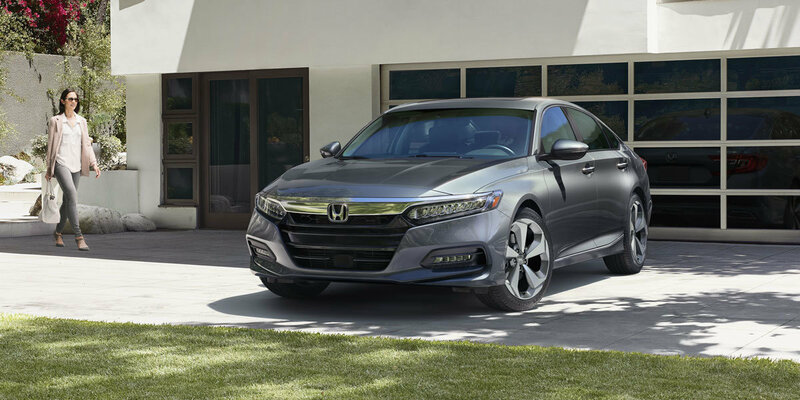 Contact us now to learn more about the new Honda Accord at Troy Honda in Troy, MI.